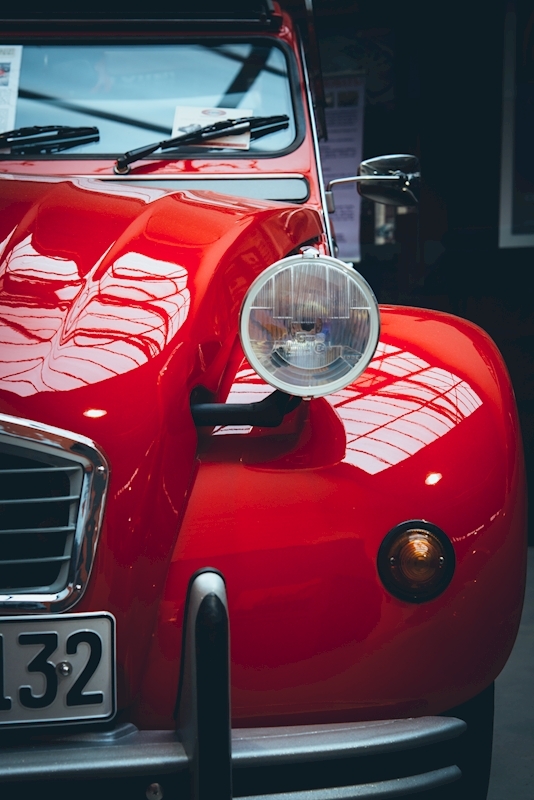 Citroen 2CV, one of my favorite classic cars. Shot at Classic Remise, which is home of tens of the most famous vintage, classic or even modern sport cars from all around the world. If you have a passion for cars, this place is a must-visit!